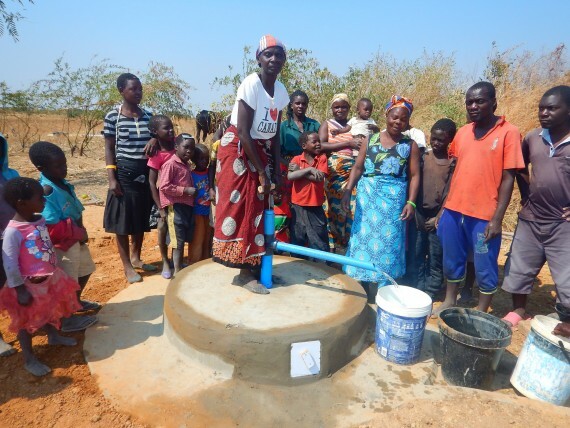 Water pumps had already been installed in the Mvakule, but as the area is quite large every local village can benefit form its own pump. 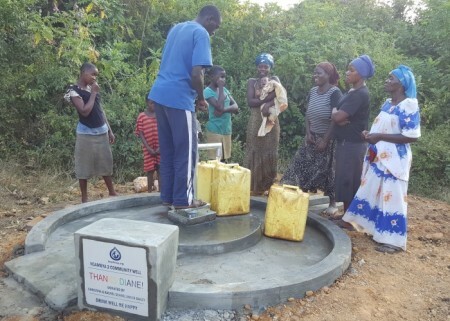 People in this village really appreciate the new pump because its easy to use and maintain. 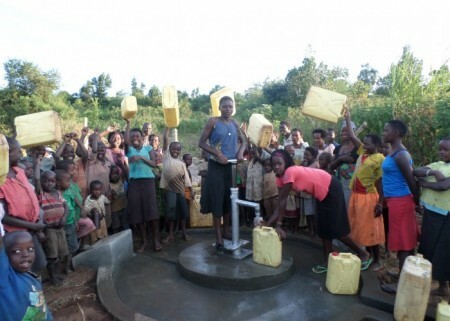 Women also are very happy because they can maintain it on their own. 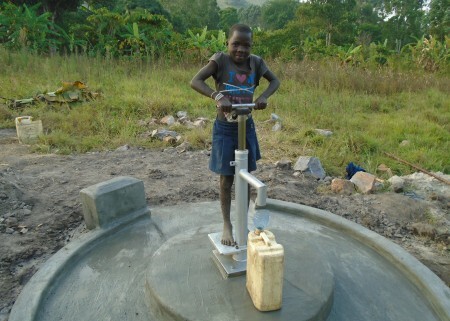 The people are very happy and thankful to drop4drop for the provision of the pump to them. 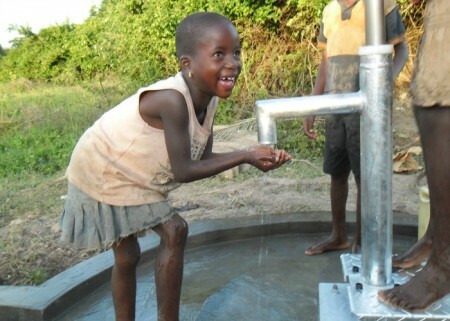 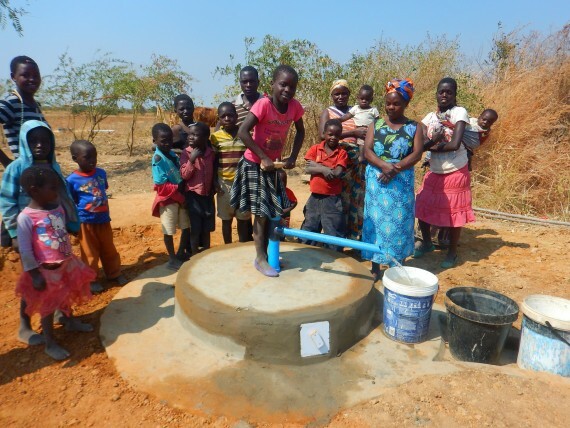 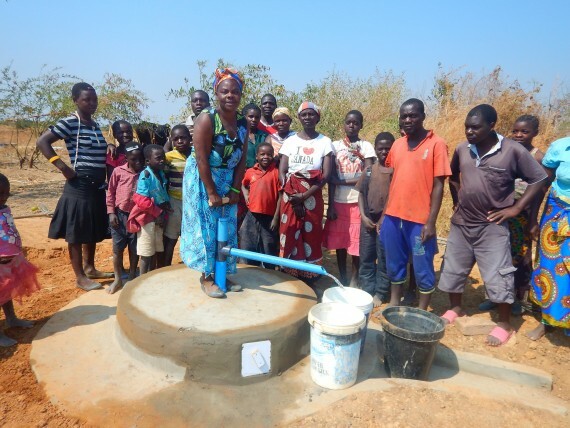 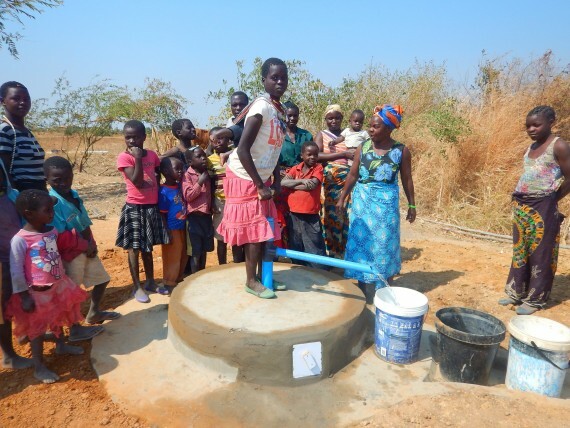 DROP4DROP’s mission in Malawi is not only to provide local communities with specialised water wells and pumps that suit their situation, but to give them the tools and resources they need to maintain and use the equipment for themselves.